You never know what you're going to need to search for information on your phone or tablet. Zahid Hussain is a computer engineer that one day woke up and decided that a source of knowledge of the likes of the Quran should always be available to anyone who wanted to read it, and that's why he created Islam 360, the Android app that we're introducing you today. 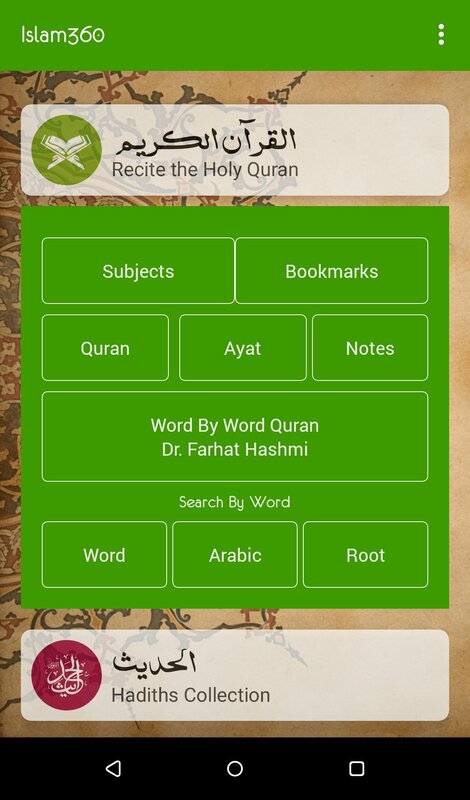 You can now read and search within the sacred Quran from your phone. Islam 360 has managed to modernize and digitize this sacred book without losing any seriousness or respect. 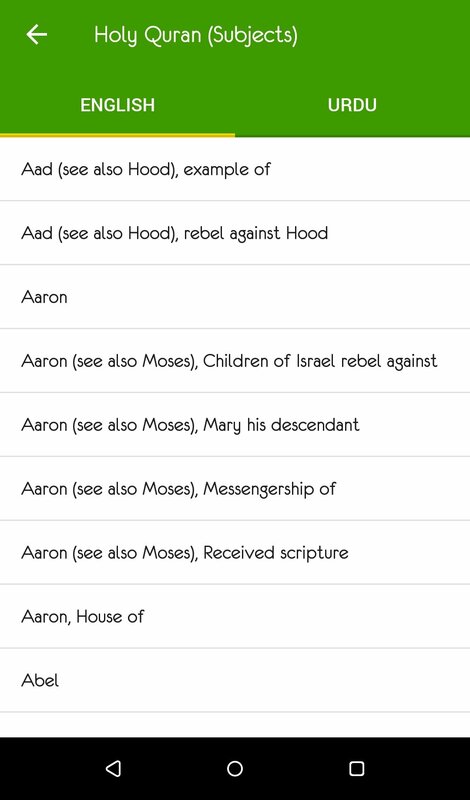 In the traditional paper version, you've got to go page by page searching for whatever you want to read but in this app, we can make searches using keywords or in Arabic, by Ayahs (each one of the 6,226 verses or minor parts in which each chapter of the Quran or Surah is divided) or by favorites. And not only that, you can also read out or listen to the fragment chosen. 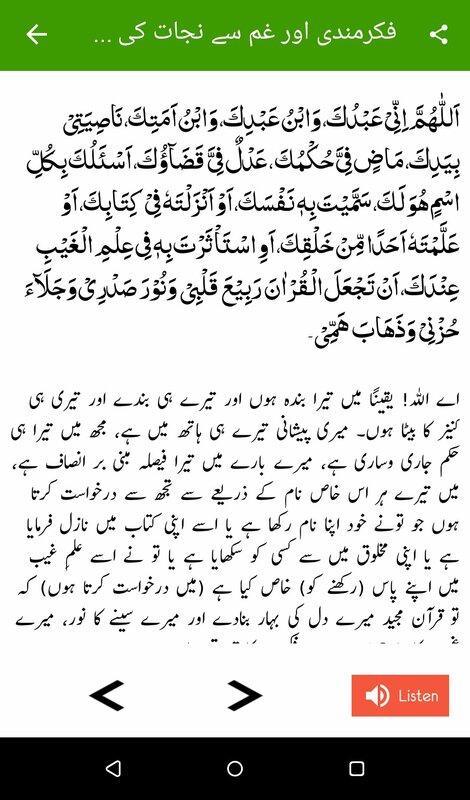 Read the Quran's translation into English, Urdu, and Roman Urdu. This app allows you to read the sacred Quran in Surah or Parah, or its translation into Urdu, Roman Urdu or English. 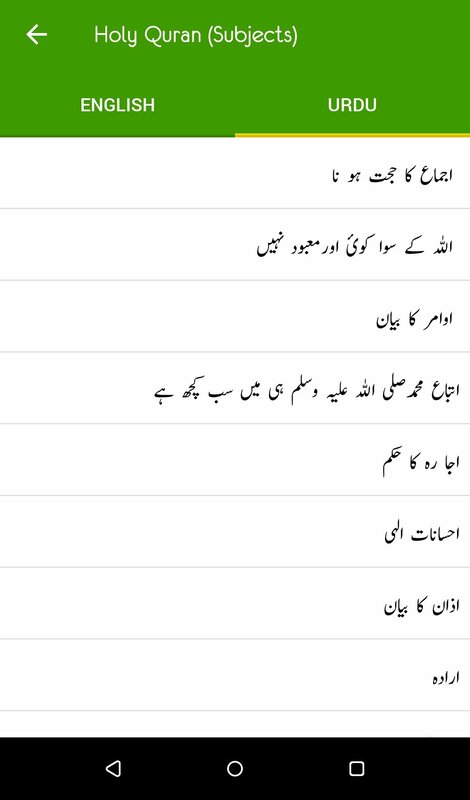 The searches can be made in Urdu or English. 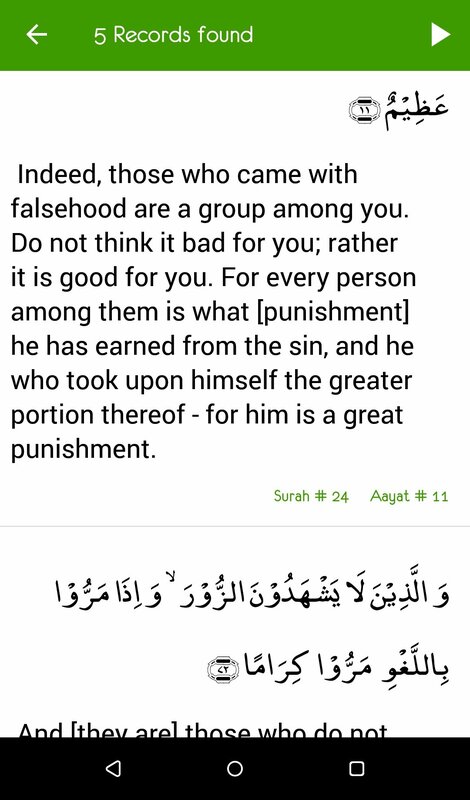 And if you want to listen to the Ayahs you can choose between Arabic and Urdu. Feeling curious? You can find, download, and install the corresponding APK file from the Play Store.